Each airliner strives to run its business efficiently and optimize business costs. eDesk module enables all company departments to work on one integrated platform. 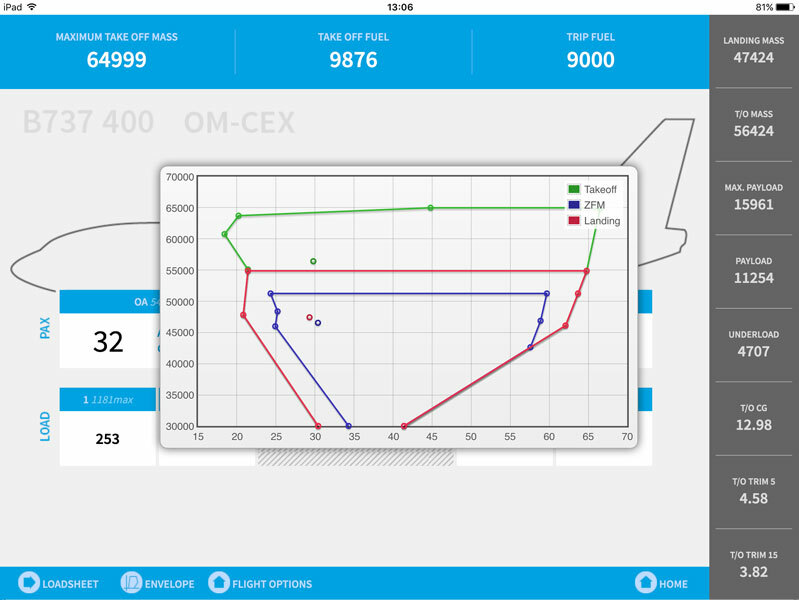 Is a certified EFB application in full compliance with EASA’s human interface AMC 20-25 for EFB use. The integration of the eFlyBag is quick, painless and safe. Is a solution that is approved by many Civil Aviation Authorities. It is reliable, pilot friendly, fast and cost effective with many features that prevent human errors. Can be printed out via Bluetooth or Wi-Fi on a portable printer. Central nervous system of all operations. 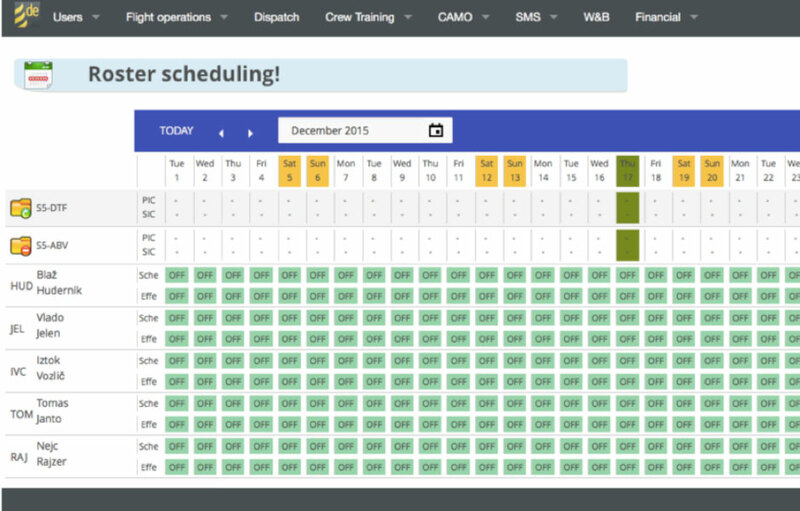 Planning, operating and scheduling in one system, having an overview of the whole flight schedule and easier handover of work duties. 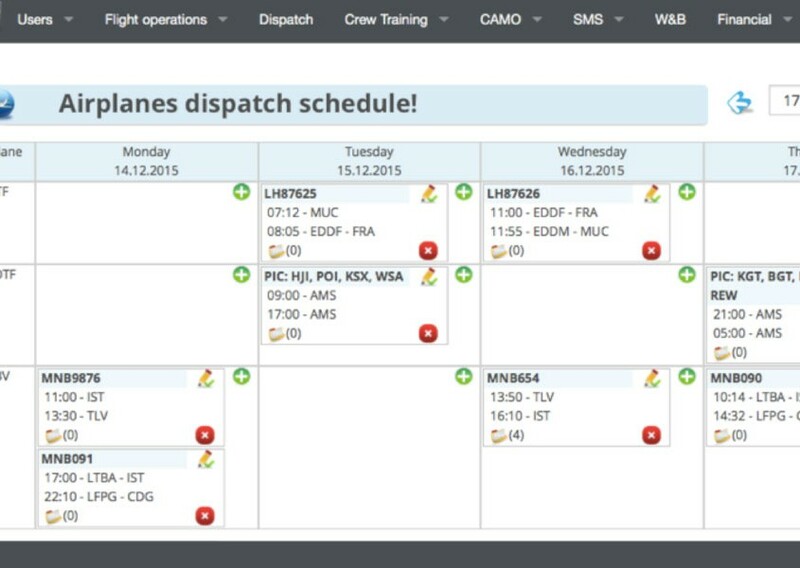 Timely planning of crew availability and to know where they are. More transparent work schedule and overview of availability of staff at ad hoc flights, up to date overview/monitoring of validity of crew licenses. Crew personal licenses, endorsements with an alerting system that keeps you aware of each crew member’s status. Reports can be send in quickly and effectively, allowing issues to be addressed more rapidly. Because all operations, reports, revisions of documents etc. are traceable potential inaccuracies can be visible and dealt with immediately. 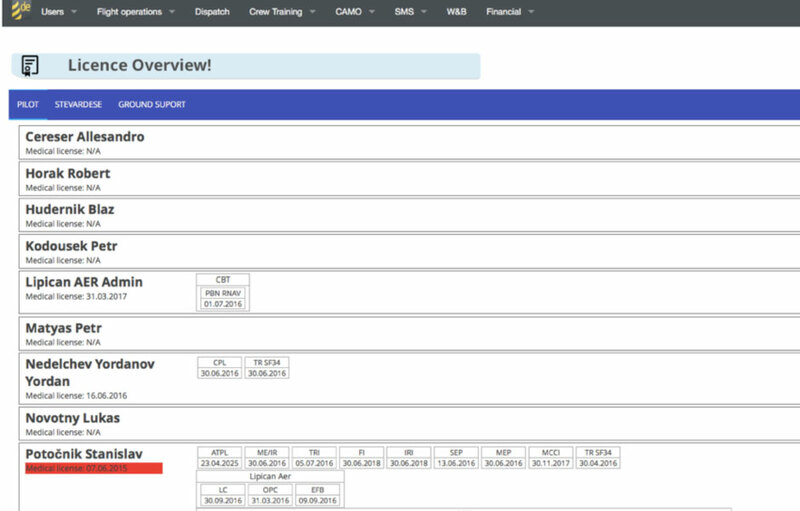 Costs are collected automatically and are accessible by authorized personnel in real time.